A new compact pedal that gives you the power of Helix effects… and more. Looking to add some great effects to your pedalboard? Here are a couple of short videos that introduce HX Effects™, the new compact multi-effects pedal from Line 6®. Created for guitarists and bassists who want our flagship Helix® effects for traditional amp and pedalboard setups, HX Effects features the same HX Modeling technology used in Helix and includes the full array of Helix effects plus legacy effects from the Line 6 M-Series and DL4™, MM4™, FM4™, and DM4™ pedals. Part 2: “Helix LT” coming soon! Click here to find out more about HX Effects. 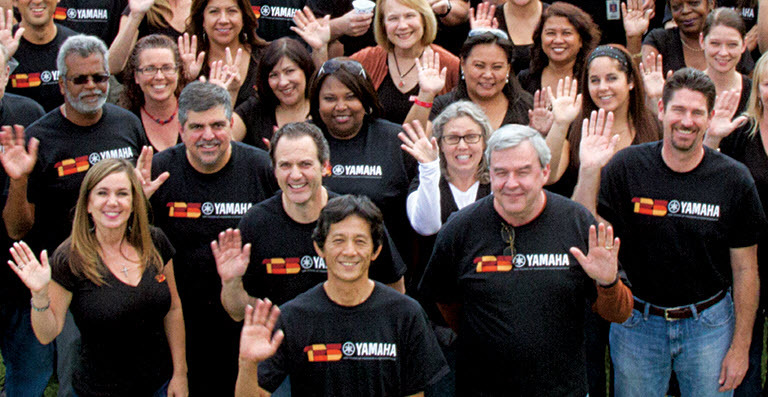 The team at Yamaha is dedicated to helping music lovers create, perform, listen to and learn about music.